Outdoor stacking available regardless of whether you order a 1/4, half or full cord. We will contact you as soon as we receive the request. 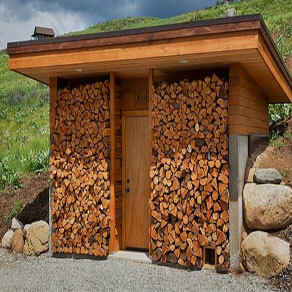 We will stack your firewood where you want it and how you want it and clean up after. All pricing is for stacking outdoors. Available in and around Winnipeg only.